A Rangehood is much more than the unit itself. The ducting and venting of your unit to the exterior of the house is what makes the Rangehood work efficiently and quietly. 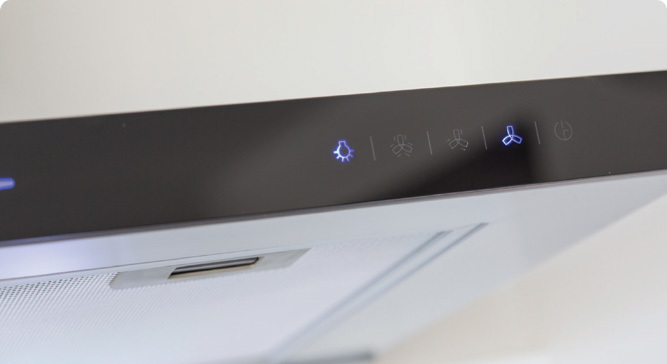 Rangehood Solutions use their smart installation system along with their recommended high quality range hood ducting, so it will look great in the kitchen and do its job for many years to come. All our technicians work seamlessly to make the whole rangehood installation fast and efficient, following NZ Building Code guidelines. Our reliable and courteous customer service fits in with your kitchen installation and works around other tradesmen onsite if required. We install all brands of Rangehoods from Fisher & Paykel, Smeg, Bosch, Schweigen, Falmec, Asko, Sirius to name a few or we can supply our own exclusive brand, Vissari. Have a chat to the team at Rangehood Solutions, we can answer your rangehood questions quickly and professionally. We can advise you on a suitable rangehood to compliment your kitchen design, (even if it’s a tricky one), the use of the correct venting accessories to make your kitchen hood perform at its peak and look great in your kitchen. 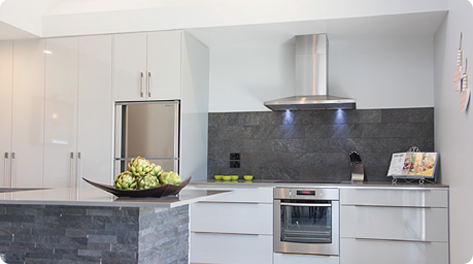 Call the team today for expert advice on the best rangehood for you. Rangehoods are one of the most important things in the kitchen but are often the last APPLIANCE people think about when renovating or building. 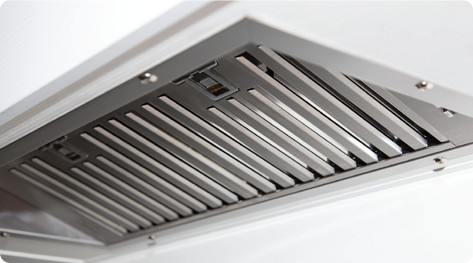 A rangehood uses an extractor fan to remove cooking fumes, smoke, moisture and unpleasant smells and odours from your kitchen. When extractor fan installation is done properly using the correct materials, they make your kitchen a much more enjoyable place to be in. Why Use a Specialist Rangehood Installer? Rangehood Solutions Ltd have been in the business for 12 years, with over 20 years combined installation experience. We use professional onsite tradesmen for all our installations.